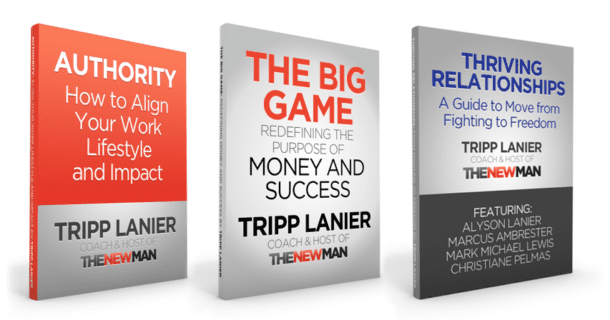 The New Man Life: Are You Ready? 3 Questions: Are You Ready to be The New Man? #1 — Are you frustrated because you’re p*ssing away your potential? #2 — Do you want to be fired up about your work, relationships and life? #3 — Are you resisting the pull to follow the masses and settle for a cookie cutter existence? Ready to learn more? Then simply CLICK HERE. PS Watch a beautiful woman and I discuss balls and guts. Spoiler alert: she gets goosebumps. Click here and then “Watch the Interview”.